The Earth Sensor design by SITAEL is based on COTS. 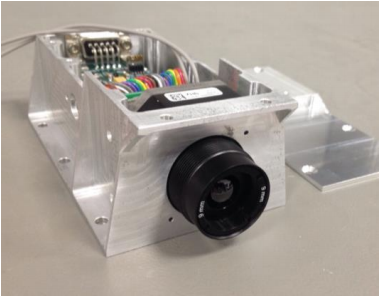 The core of the entire system is a Thermal Infrared micro-camera based on an uncooled microbolometer sensing device. It is able to acquire the Earth TIR emission in the wavelength interval from 7.5 μm to 14.5 μm which matches the Earth IR emission because of its black body temperature of about 288 K.